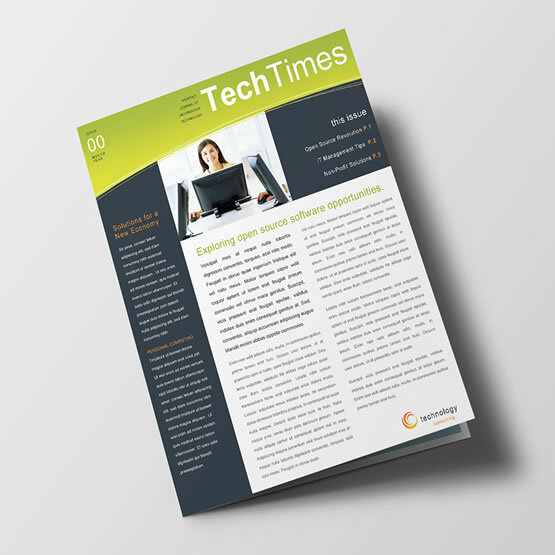 One of the perfect products to stay in touch with your customers and stakeholders – is printed newsletters. Not only they help to deliver information like product releases, industry news, quarterly overviews but you can also use them effective marketing tool by adding offers at the same time. Whether you are looking to print a real estate bulletin, company newsletter or a sell sheet – you are in the right place. 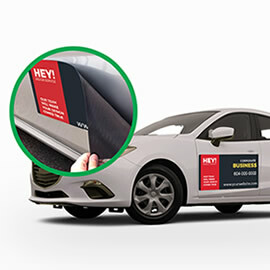 Print Factory offers newsletter printing services to customers across Canada. Printed on quality 100lb. Gloss paper or smooth 70lb. Uncoated paper (available only for quantities 500 and over) making sure that our customers receive an outstanding product quality. For product estimated delivery time and options, please make sure to enter your postal code to “ESTIMATE DELIVERY DATE” field. 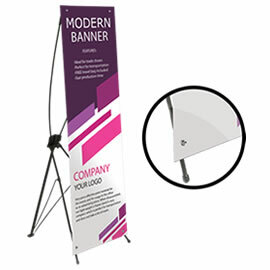 If you are looking for a custom size, different folding options, faster turnaround time or quantities that are not listed in the calculator tool, please do not hesitate to request an estimate. Score before folding - is an option to crease / score brochures before folding, thus eliminating possibility of cracking ink on fold lines. 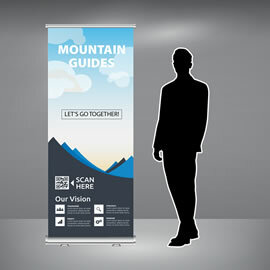 We do recommend that option if you have full colour background in your brochure design. Do not have print ready newsletter design? Ask us about our newsletter design packages and we will be more than happy to assist you.